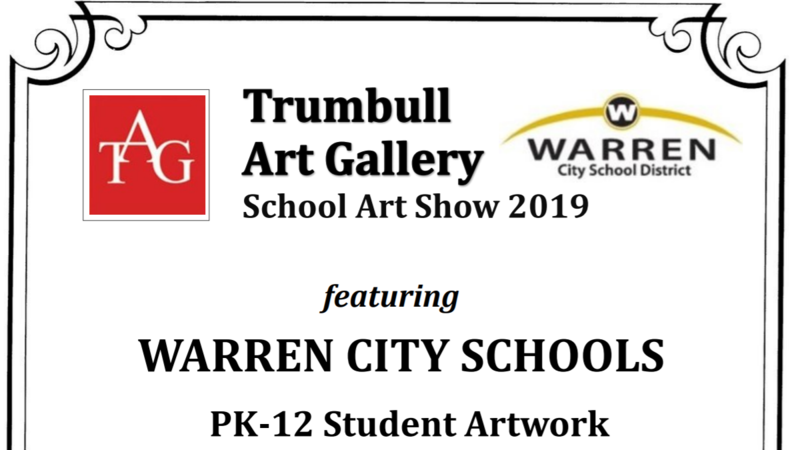 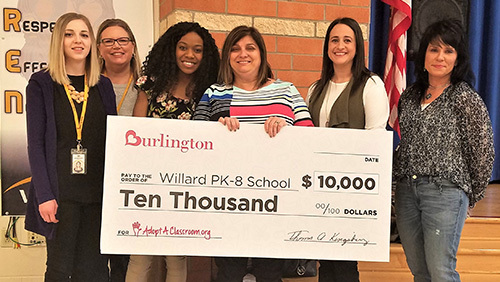 Trumbull Art Gallery School Art Show will be featuring art work from Warren City Schools students. 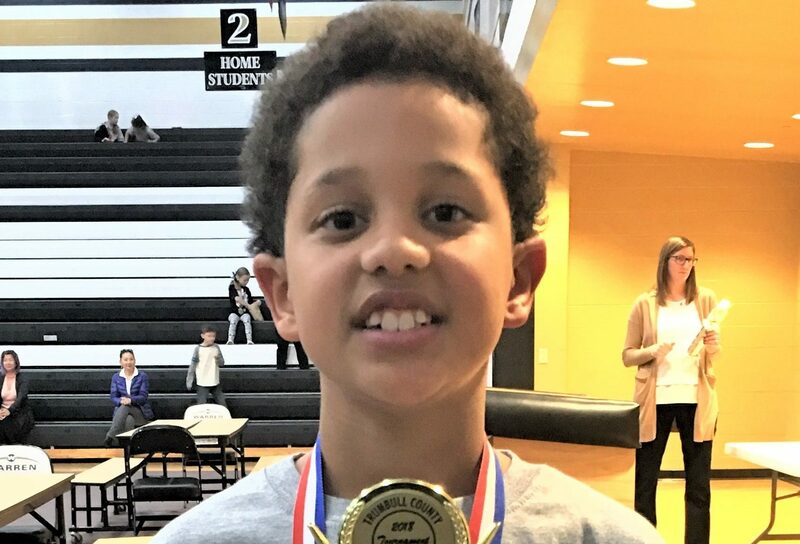 The art work will be on display at TAG April 5th to April 19th during the hours of noon until 4 p.m.
An opening reception will take place Friday, April 5th from 5-7 p.m at the gallery. 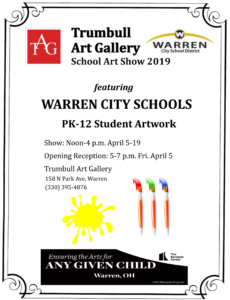 Please come and enjoy the amazing art work of Warren City Schools students. 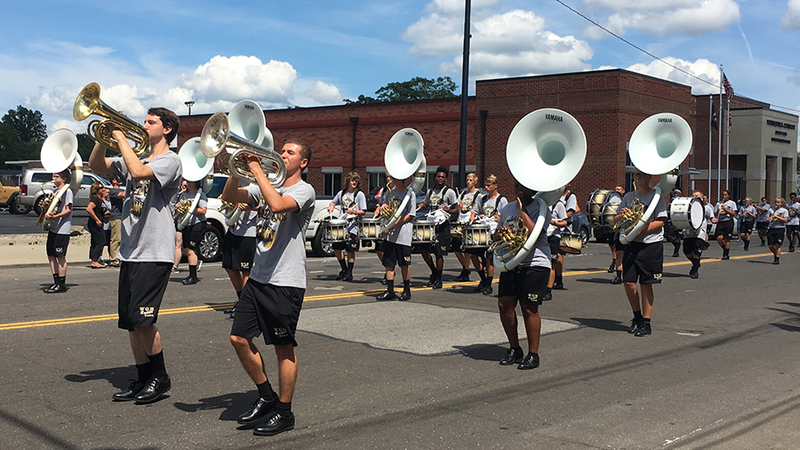 Raider Marching Band Represents at Italian Festival!